The Knights of Columbus Marian Council 3779 is part of the world’s largest Catholic fraternal benefit society. We stay true to the founding principles of charity, unity and fraternity. The Knights work hard to provide financial aid to members and their families who have sick, disabled or needy members. We’ve partnered with the: Special Olympics Food for Families Coats for Kids Global Wheelchair Mission Habitat for Humanity We focus on charitable service and volunteering. 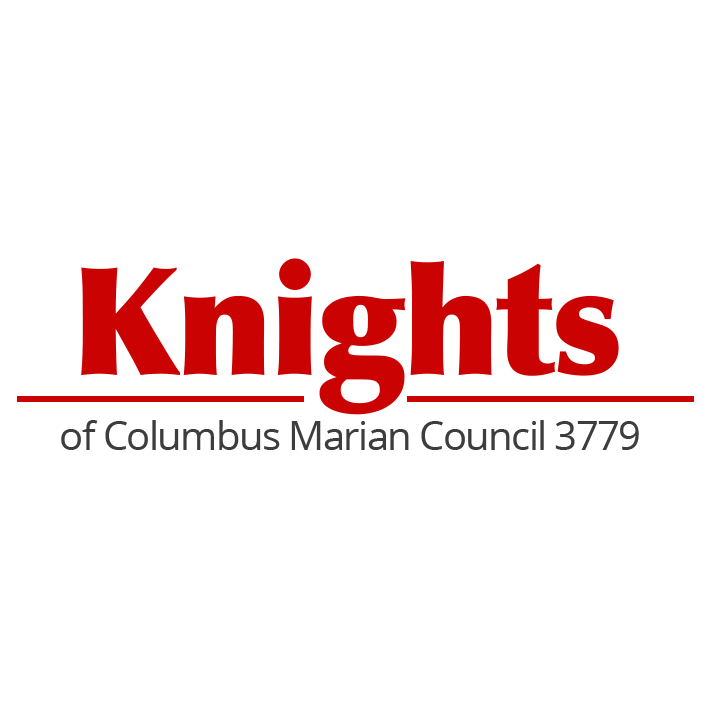 Learn more about the charitable events of the Knights of Columbus Marian Council 3779 today.